While the updated iPhone 8 and iPhone X will cause the biggest stir when they arrive later this year, the iPhone SE is the biggest news right now with an update very much overdue. Rumors are everywhere right now with often wildly conflicting claims. One of those was that the iPhone SE 2 will borrow from the iPhone 8 and iPhone X by shipping with a glass back in order to allow for wireless charging and a new leak may just confirm that to be the case. 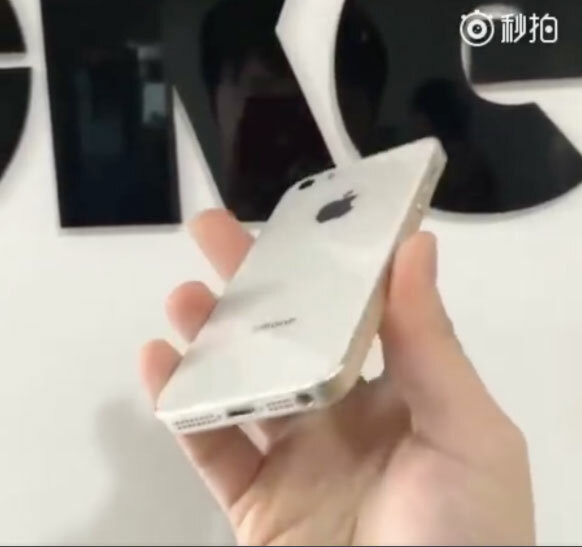 Photos and video, shared via Chinese social media, show a redesigned iPhone SE which does look very much like the leaked shells that we saw last month. While the current iPhone SE features an aluminum design that would prevent wireless charging from being included as a feature, the move to a glass construction would mean the iPhone SE would be able to join the iPhone 8, iPhone 8 Plus and iPhone X in the wireless charging club, something that many have argued should be a given for all iPhones from now on. One notable point, assuming these photos are legitimate, is the inclusion of a 3.5mm headphone jack. Considering Apple has not shipped a headphone jack on a new iPhone release since the iPhone 7 in 2016 then the inclusion of one on the smallest iPhone it makes would be a puzzling one, although you never really can double guess what Jony Ive and his band of merry designers will do. Beyond the move to a glass construction, this iPhone SE refresh does look very similar to the old one especially from the front. 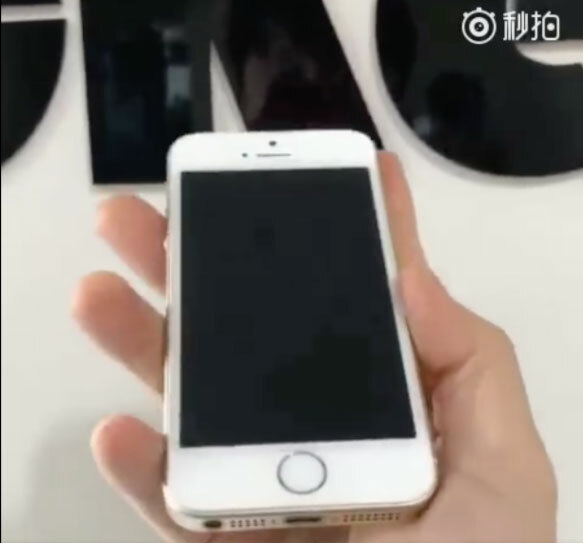 That means the same form factor, the same Touch ID Home button and the same bezels. 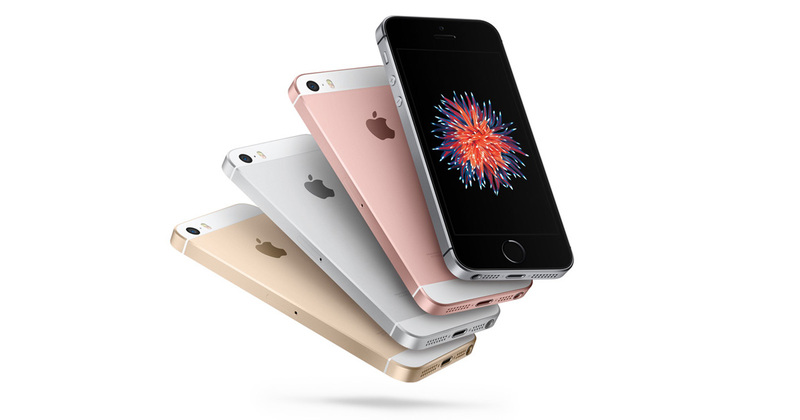 If other rumors are to be believed then we could see the iPhone SE announced in the coming weeks, so we shouldn’t have to wait too long before we know exactly what the updated handset will feature. If the phone looks like this it will be a flop. It is too obsolete in terms of design already. “I’d buy that for a dollar”!